The iPhone 6 is finally with us. A week into owning such a device, and its time to review it. 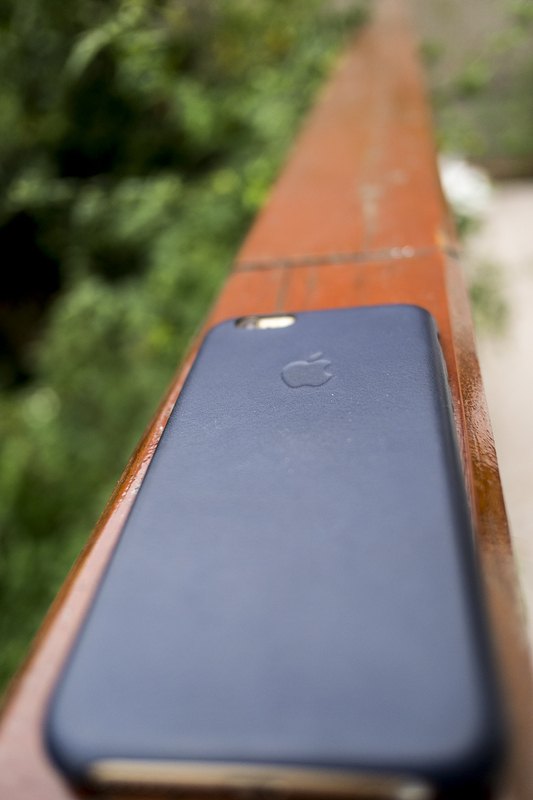 So, the Iphone 6 review… Well it’s Slimmer than its predecessors and much more light weight. The bigger screen is brighter and sharper than ever thanks to a new super “Retina HD” screen. It actually has an active built in polariser built into the screen so when you use it in the sun, it works unbelievably well with sunglasses being worn. The camera (being a photographer) is brilliant, with a large aperture and various features including burst, panorama and the new video mode of time lapses. Examples of these will follow below. The battery seems to have improved over the 5s now with medium use all day i no longer need to boost it at 7pm. Now it lasts until bed time! The machine is as expected faster than ever, although at the minute ios8 does occasionally have a glitchy moment. The phone has been in pockets, and in my cycling jersey for a week. The screen is tough and unmarked, and the stereo output to 3rd party headphones seems stronger than ever. There is a neat feature that if you double TAP the home button it moves the entire screen down . This is so when operating single handed you can reach the things at the top of the screen. I am impressed and will soon be taking delivery of a griffin survivor case-So I will be keen to try that and review it.